We weren't exactly sure what to expect when we were invited to take a look at MobileHelp's new smartwatch. After all, what's new with smartwatches? Not much, right? Well... wrong! 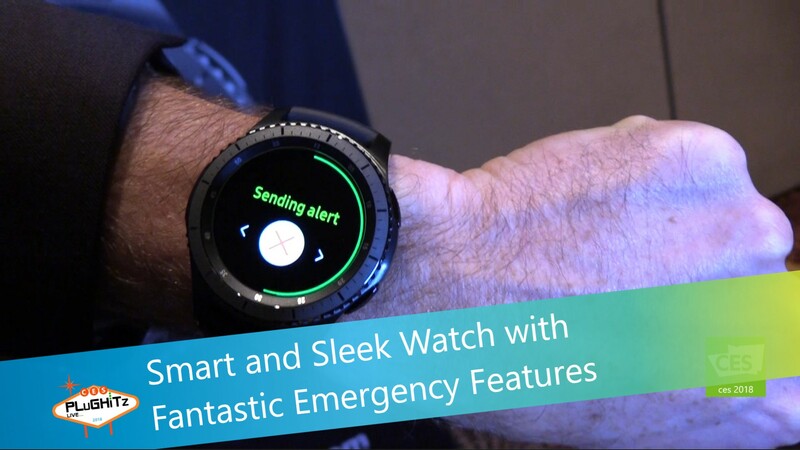 It was a pleasant surprise to see the life saving technology that they and Samsung have built right into this exciting new wearable. The only thing better than having peace of mind is getting help when you most need it. Their tagline says it all... Stay Safe Out There. To get more information, click here.